Welcome to the Dance Factory USA! The DFUSA has programs for all levels. 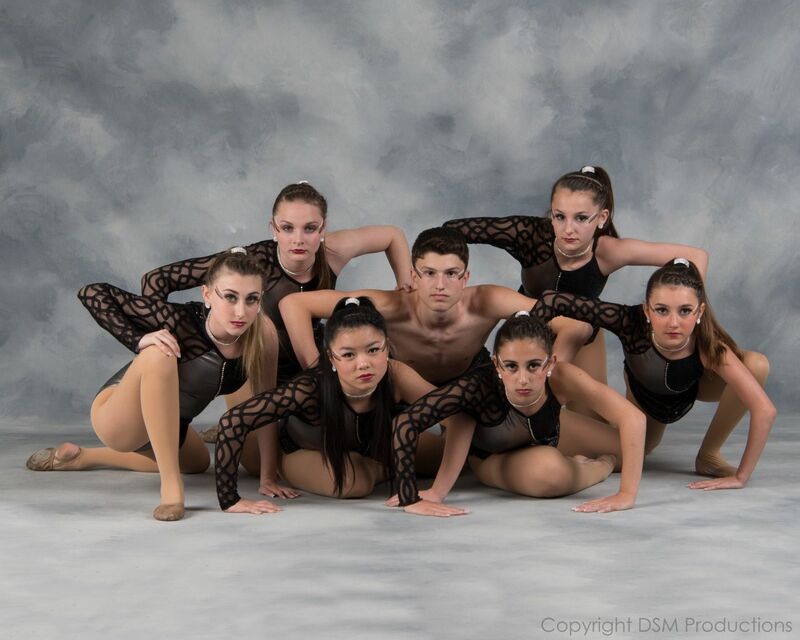 Specializing in TAP, JAZZ, LYRICAL, ACROBATICS, BALLET AND HIP HOP. We have combo classes for our younger pre-school aged dancers and our most popular class Jazz/acro for those who wish to tumble and dance all in one class! We are now offering TWO levels of competition! Our ELITE team is for the focused dancer who enjoys dancing with a passion, while our brand New Competition Class team is for the dancer just starting out, or for the dancer who wants to be able to do it all!